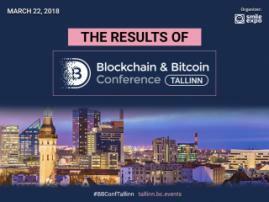 Ronny Boesing, CEO at OpenLedger crypto trading platform, a co-founder of GetGame and CEO at Coinsbank, will make a presentation at Blockchain & Bitcoin Conference Tallinn on March 9. 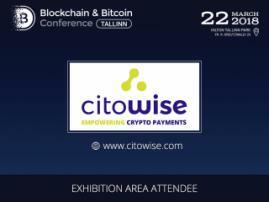 He will talk about topical problems of decentralized crowdfunding and mitigation of the associated risks. Presentation subject: Case-study: The Gateway to Crowdfunding 3.0 on the Blockchain. Ronny Boesing has been engaged in cryptocurrency and blockchain technology since 2014 considering them as a great opportunity to make the world more open. OpenLedger is a financial cryptocurrency platform that launched the world's first ‘decentralized conglomerate’ based on BitShares technology. 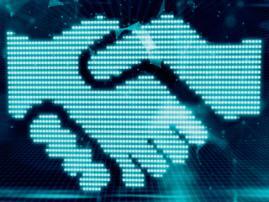 The conglomerate allows companies to invest in each other and distribute profits according to the decentralization principle. "The platform has no control over companies that join it. Participation in the conglomerate implies the cooperation within the automated system where different organizations may conclude agreements and gain support of the community", says Ronny Boesing. Register to ask the speaker your questions. The conference is just a few days away.